I see the modern Pilate so relentless. Station at St. Martin "ad montes". Station at St. Paul "in aperitione aurium"
Station at St. Sixtus the Old on the Via Appia. New Church of Sts. Peter and Paul. that I may learn to love the Lord more and more. each one of you and all of you together. that I may not flee for fear of the wolves. and that we will learn to carry one another. Oremus pro beatissimo Papa nostro Benedicto. et non tradat eum in animam inimicorum eius. All we know that both the Pope and the Church are under attack and all we know the reason why.
" 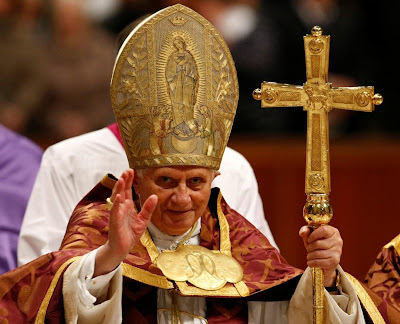 Pastoral Letter of the Holy Father Pope Benedict XVI to the Catholics of Ireland "
and related articles, it would be clear that the Pope and the whole Church are very hurt and sad cause of the the recent facts.
" In confronting the present crisis, measures to deal justly with individual crimes are essential, yet on their own they are not enough: a new vision is needed, to inspire present and future generations to treasure the gift of our common faith. " 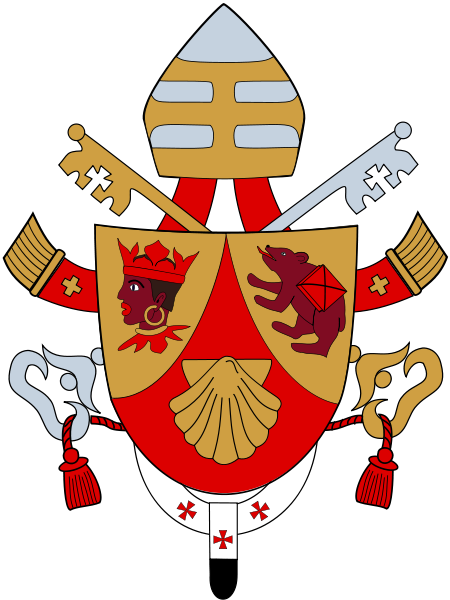 God bless and protect the Pope, and give us the grace to remain constant in our defense of the Holy Father. Amen. thanks for posting and reminding us.